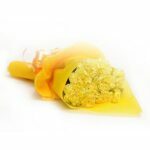 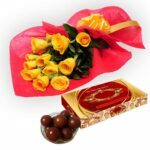 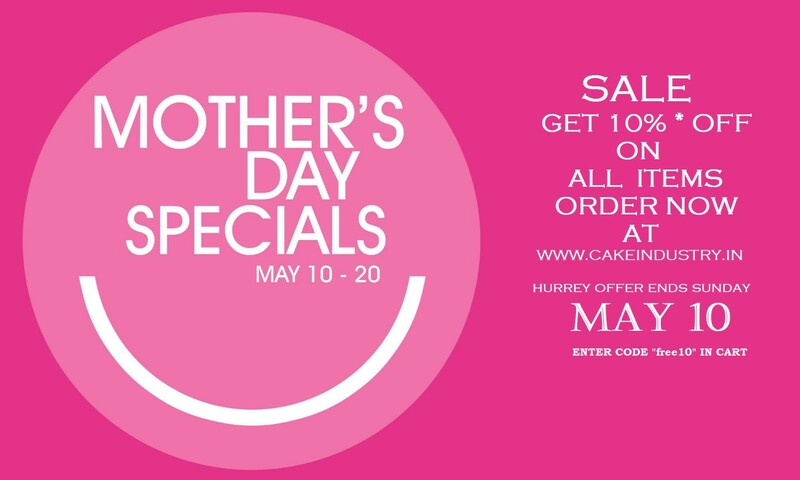 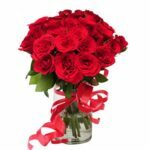 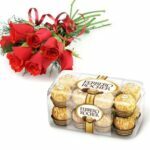 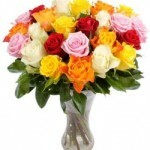 Fresh Flowers online and make this Father’s day special for both you and your father. 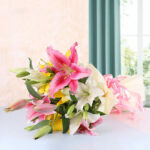 Right from orchids, lilies, carnations to roses and gerberas, we have a plethora of flowers for you to choose from. 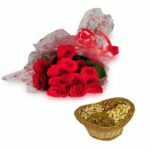 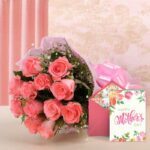 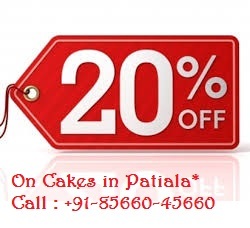 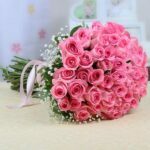 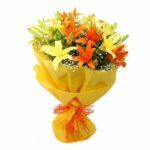 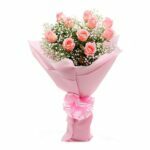 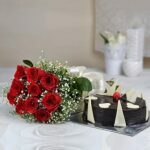 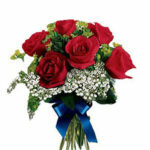 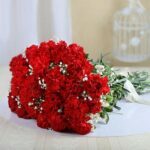 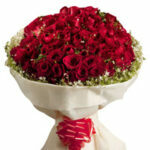 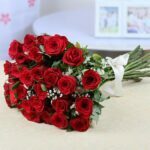 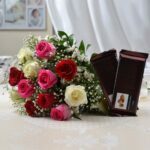 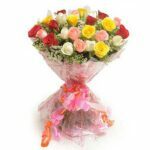 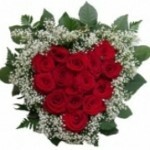 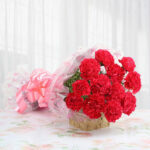 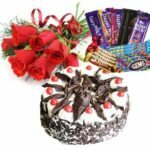 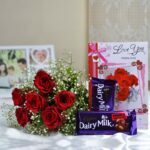 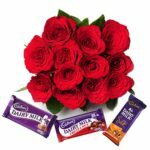 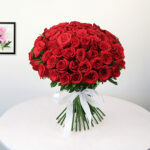 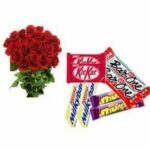 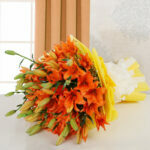 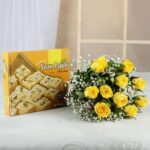 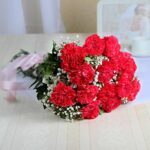 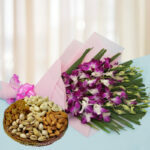 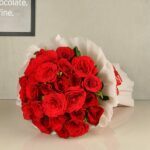 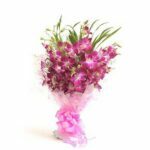 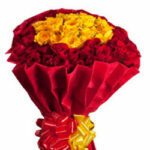 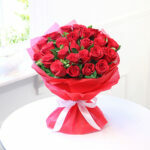 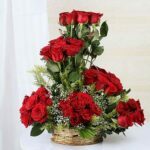 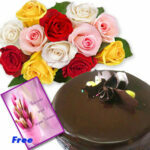 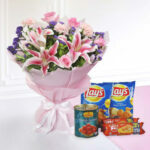 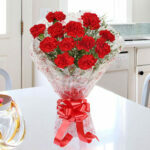 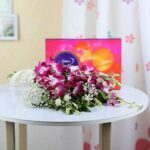 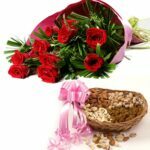 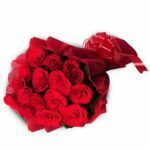 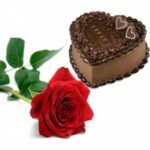 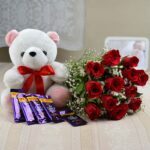 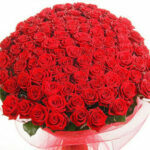 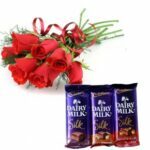 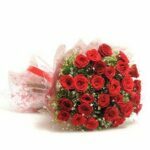 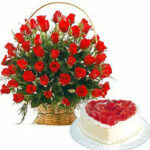 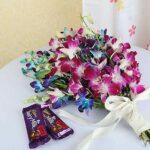 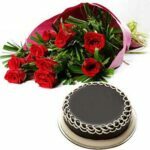 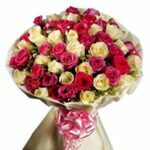 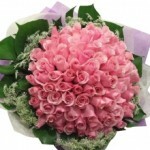 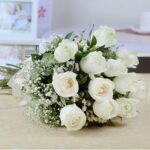 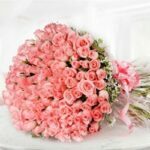 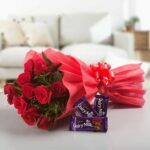 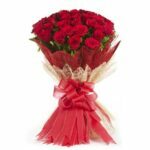 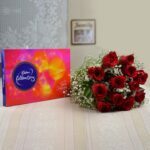 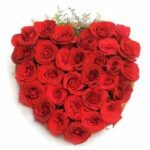 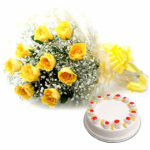 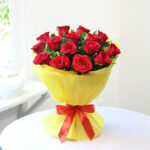 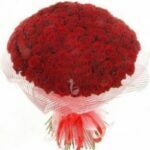 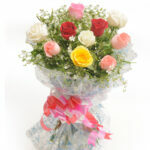 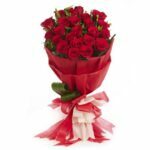 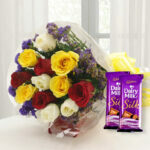 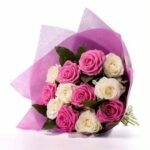 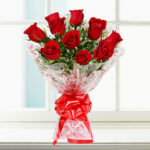 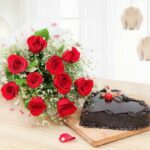 You can opt for our flower bouquets, mixed bunch of flowers and basket arrangements as well. 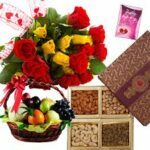 View Cart “Classic Hamper” has been added to your cart.